Remember this? Could it happen again? 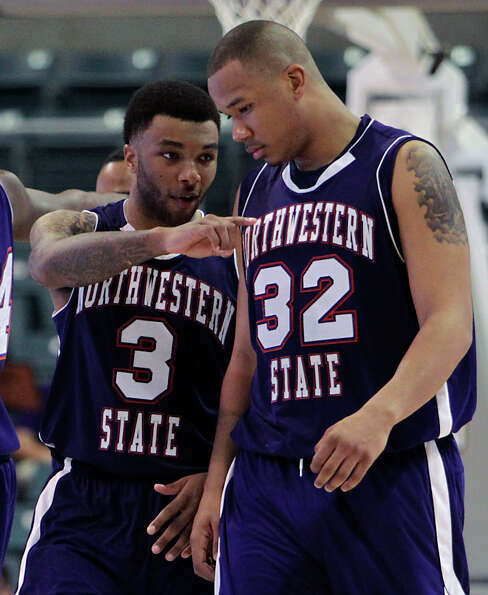 Well there will be that chance for the Demons for Northwestern State as they won the 2013 Southland Tournament in an upset over the favorite Stephen F. Austin, 68-66. It certainly was not easy as the Lumberjacks had a chance to win the game late in the second half but the Demons forced a turnover to seal the victory. This is that program's first tournament appearance since that big upset over Iowa back in 2006 and while it may be a little much to expect that again, that's the beauty of March Madness, eh?